Rising health care cost is a major concern for health policy makers since the 1960s. Statistical analysis of medical cost data is becoming increasingly important with heightened interests in containing healthcare cost. In order to better understand the factors associated with the growth in medical expenditures, it is important to study the longitudinal history of medical care cost data. 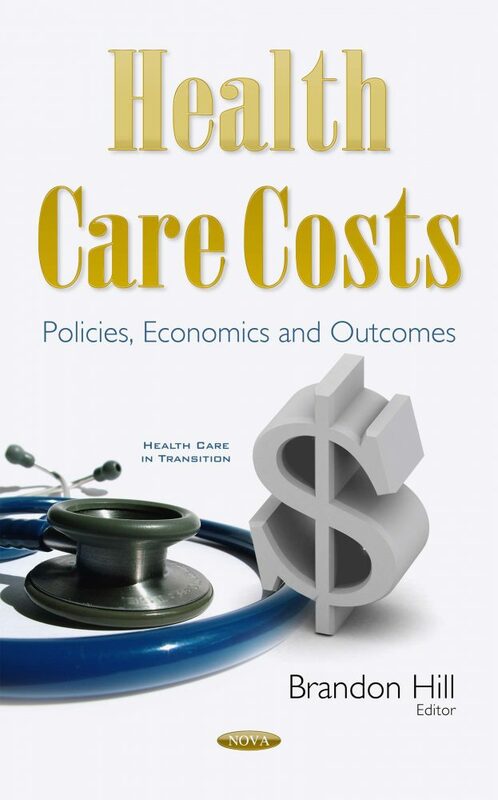 The research provided in Chapter One of this book is important for developing several new methods to enhance our understanding of how and why health care expenditures may change over time for an individual. It provides an excellent discussion of the contemporary issues in modeling medical costs, as well as new statistical models which are being developed for solving ongoing problems. Chapter Two and Chapter Three review the application of the da Vinci surgical system in general surgery, and discusses a cost analysis of the da Vinci robot in gynecological operations.